⬅ Why do you feel close to God in nature? 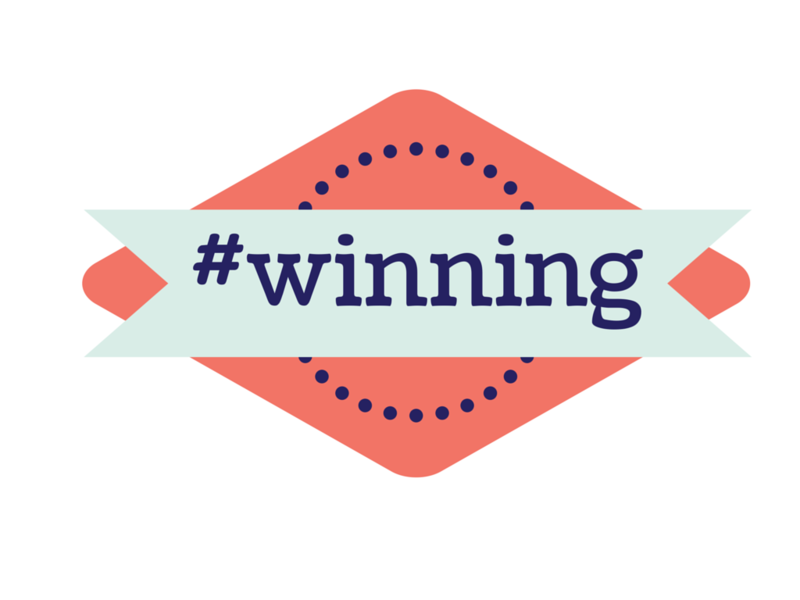 Winning is a term that got redefined a few years back by actor Charlie Sheen. You can watch a drug fueled mash-up of Charlie Sheen “winning” quotes here. It’s funny and sad all at once. We might not agree with Charlie on the specifics of what is winning, but his concept took over. Charlie’s notion was that winning isn’t just something that happens in an athletic event, it’s something that happens in daily life. You can see the daily #winning tweets pile up on Twitter here for some examples. Winning could be a successful business deal or enjoying a killer bowl of chocolate chip cookie dough ice cream. When life is good, you are winning. What does Winning have to do with Jesus and the Spiritual Life? I was reading Romans 5 the other day and my perspective got challenged. You can read the context describing the contrast between the death that Adam brought into the world versus the Life that Jesus brings here. The word “reign” caught my attention. Apart from Jesus, death reigns. We do not enter this world winning. We enter this world losing. Sin has it’s way in our lives. Adams past dictates our present and our future. Jesus changes that. Jesus comes with an abundant provision of grace and the gift of a right standing with God. Abundant means that something is plentiful. There is more than enough. Through Jesus, there is more than enough available to us…and it’s all free…it’s all a gift of grace to enable us to reign in life. Do you feel like you are Reigning in Life? That question is where I felt challenged. I wasn’t sure what reigning in life really meant, but I also was pretty sure that I wasn’t doing it. This is where Charlie helps. I think reigning in life is like winning. Reigning in life means that I am not a victim of sin any longer. Reigning in life means that I am not under sin’s rule in my life. I can live differently. I can obey. I can win through Jesus Christ. But this isn’t just about sin and obedience. Reigning…winning is about entering into the full life of Jesus Christ. It’s about going into the day with an enthusiasm to serve God. It’s about enjoying living for a purpose higher than my own comfort. It’s about taking pleasure in all the wonderful gifts that God stacks up in my life. It’s about growing. It’s about living a life in joyful worship of God and being absolutely certain about a glorious future. Sometimes, I don’t feel like I am winning. Sometimes I feel like I am still a slave to sin and death and I can’t do anything about it. Sometimes I am discouraged and frustrated and I want to just chalk that up to life in a broken world and accept it. Maybe you experience that too. Life is hard. I talk about that here. But, Romans 5:17 challenged me to live with a different mind set…one that doesn’t give in to those things that fight against us. Jesus has given us more than enough to reign in life…this life…now. We can win because Jesus won. Choose to reign in life. Choose to win. Provision has been made for you and that provision isn’t just to get you to heaven one day. It is to give you life now. Lean into his grace and you can find yourself winning. 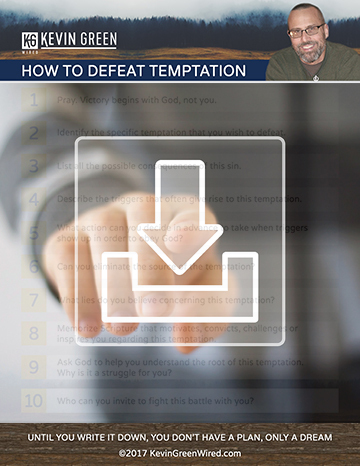 If you want more help and encouragement in your walk with Jesus Christ, sign up and receive a free guide that will give lots of help and you will receive every post in your email.